While Windows 7 is already out, it may take days, weeks, or even months for many of us before we get our hands on the final bits. So if you are among those who are not upgrading to Windows 7 immediately but still don’t want to miss out on all the new look and feel that it offers then Seven Transformation Pack is for you! 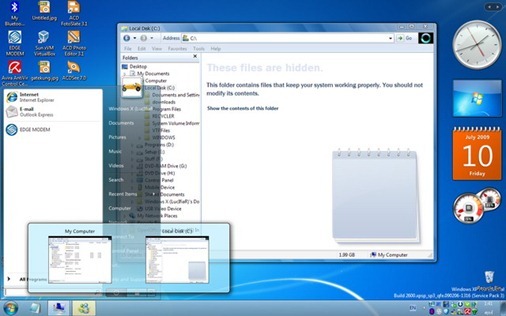 You can give the fresh new look of Windows 7 to your existing Windows XP or Vista based PC by using Seven Transformation Pack 2.0 by WindowsXLive.net. Seven Transformation Pack 2.0 is a customization pack for Windows XP and Windows Vista users which gives you look and feel of Windows 7 on Vista and XP without giving you the pain of customizing everything manually yourself! 7TP v2 will transform your entire user interface, including a 7-themed Boot Screen, Welcome Screen, and Visual Style, as well as new icons, wallpapers, and more. 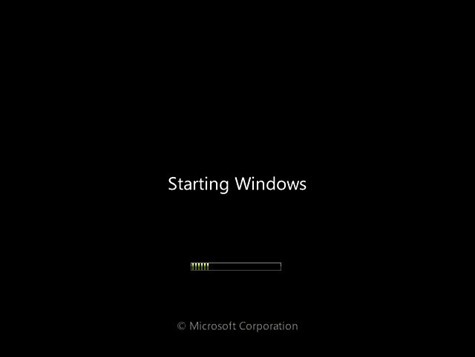 It is one of the best transformation packs for Windows, bundled with reliability and ease of use. 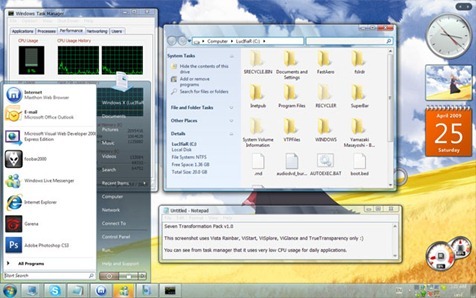 can anyone give me the link to transformation pack of vista to windows 7….please..
the link doesn't work, if you have it, can u please send?